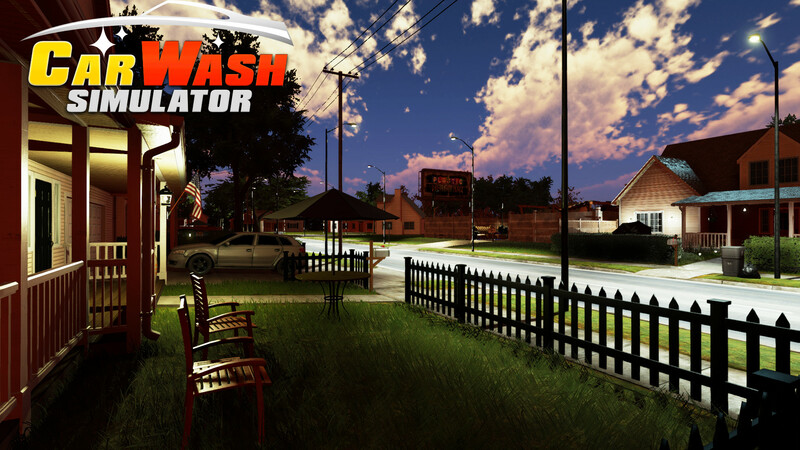 The simulation games market continues to flourish in recent years with a host of rather peculiar titles which can see you tackle seemingly uninteresting jobs and yet be somewhat entertaining – Street Cleaning Simulator anyone? 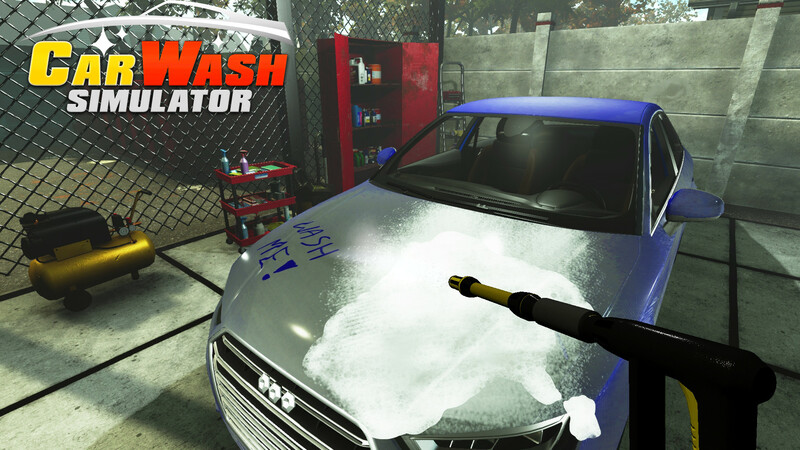 Enter Car Wash Simulator, a game about making dirty cars clean – okay, there’s more to it than that. 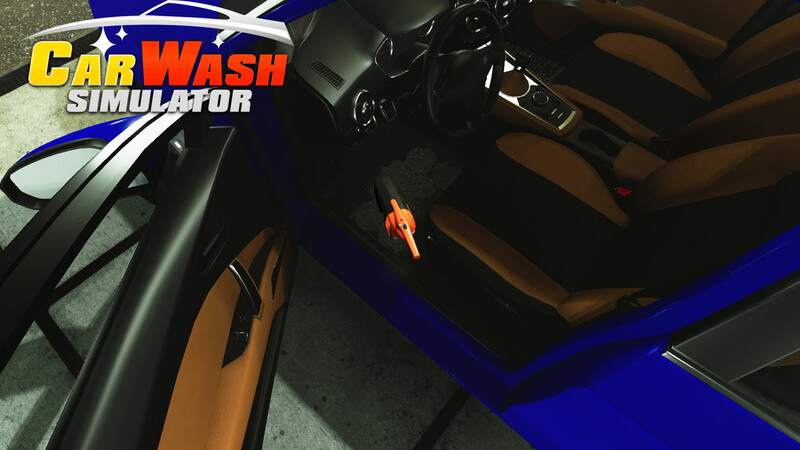 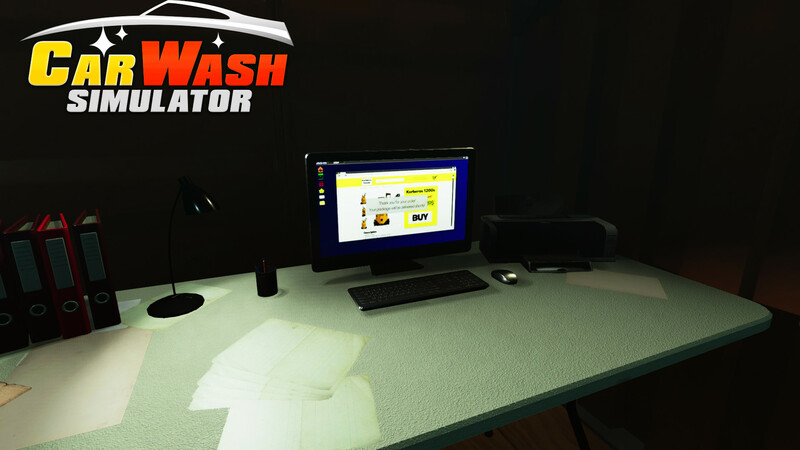 Car Wash Simulator puts you in the shoes of a small businessman with big dreams. 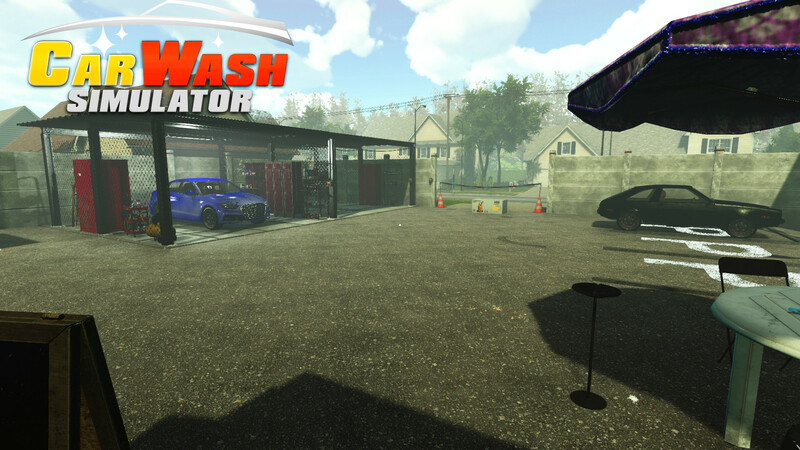 You must build, upgrade, and modernise your car washing facility to attract more clients as you compete with the local competition. 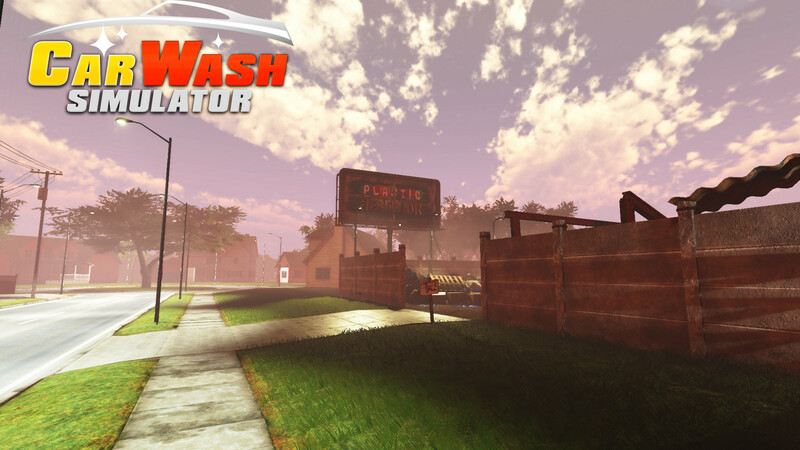 Money can be earned the honest way, or if you’re feeling up to it, you can take on some “shady deals” for extra cash – be warned though, you may just have to deal with a corpse in the boot, no really, check out the reveal trailer below. 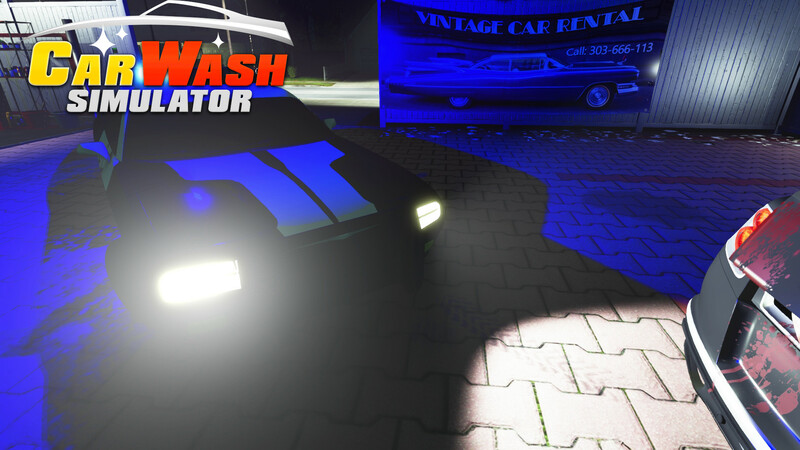 Developed by indie studio 1Z Games, Car Wash Simulator currently has a release window of “coming soon”. 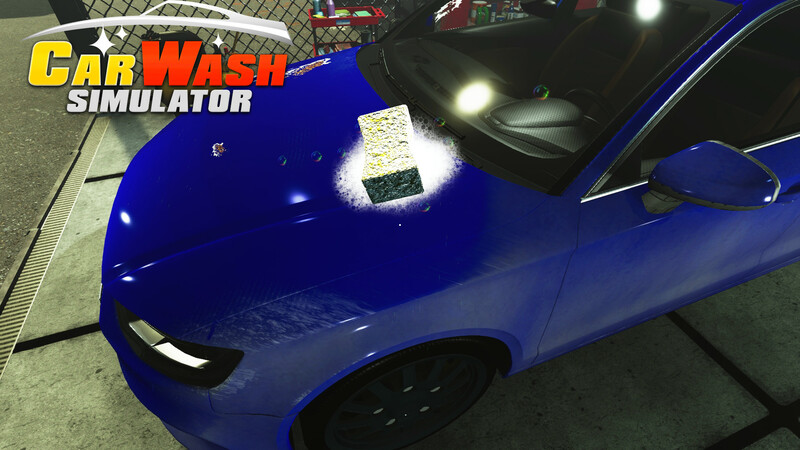 We’ll bring you more on this odd little title as soon as we can, for now, why not take a look at the latest screenshots in the gallery below and just imagine how warm and fuzzy you’ll feel making all those dirty cars so sparkly and clean…mmm.